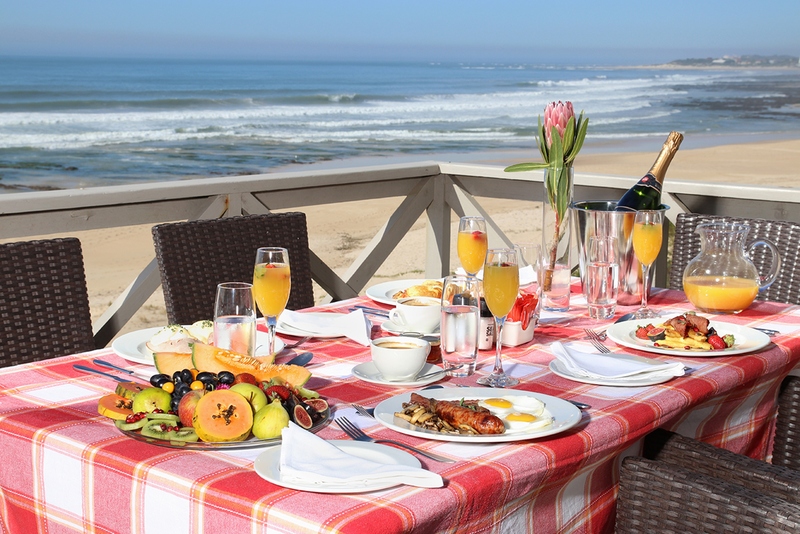 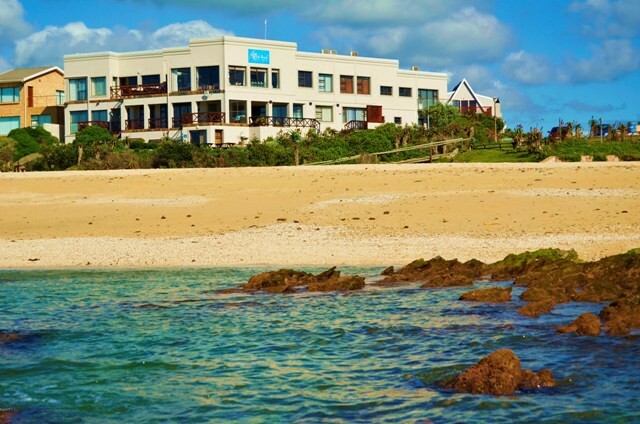 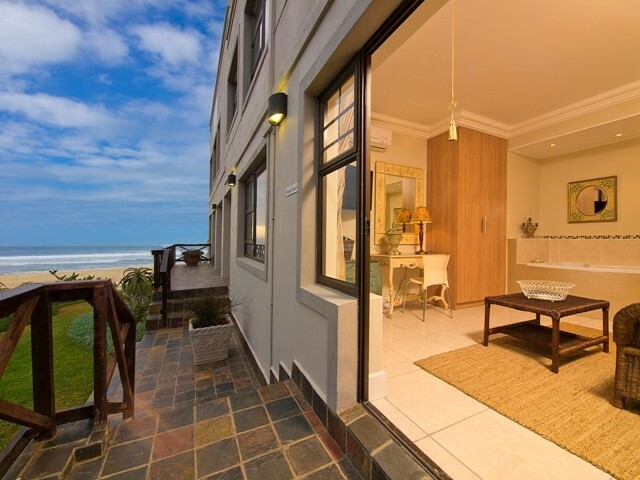 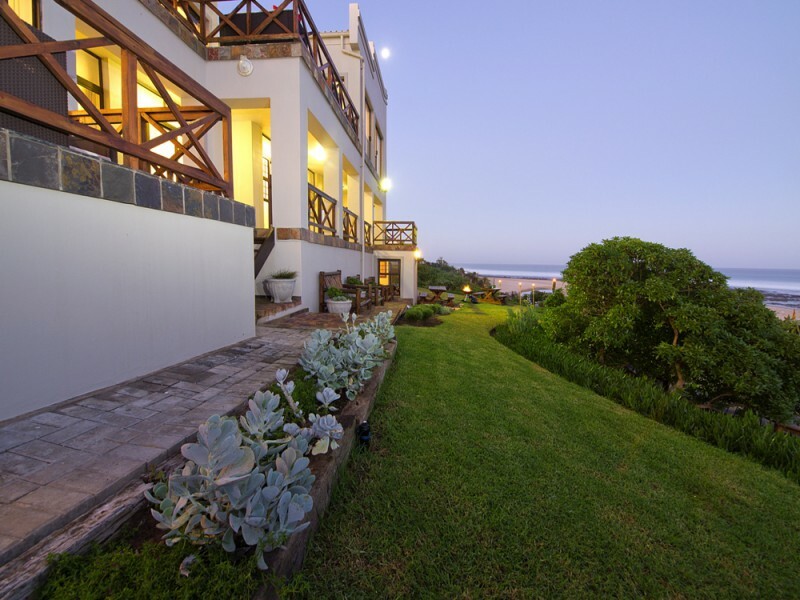 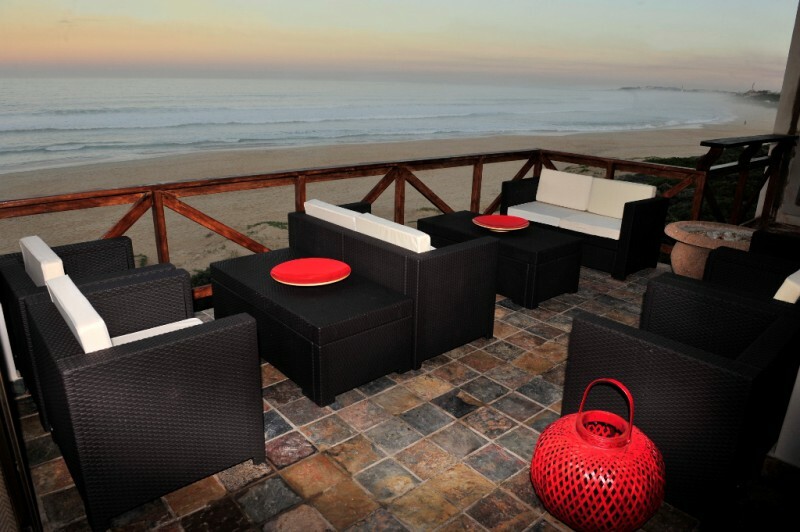 Located only 50 minutes away from the Port Elizabeth International Airport on the sun-drenched shores of the beautiful Jeffreys Bay, On the Beach Guesthouse's sculpted gardens, winding down to the beach, provide an oasis of space and tranquility in the heart of South Africa's world famous surfing paradise. 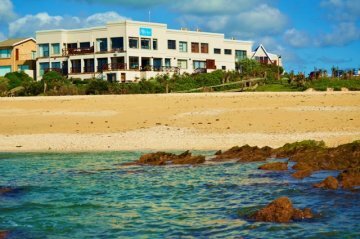 Revelling in the splendour of its location, the upstairs lounges, bar, dining area and balcony is a celebration of the magnificent backdrop of the Indian Ocean which makes for a picture perfect setting. 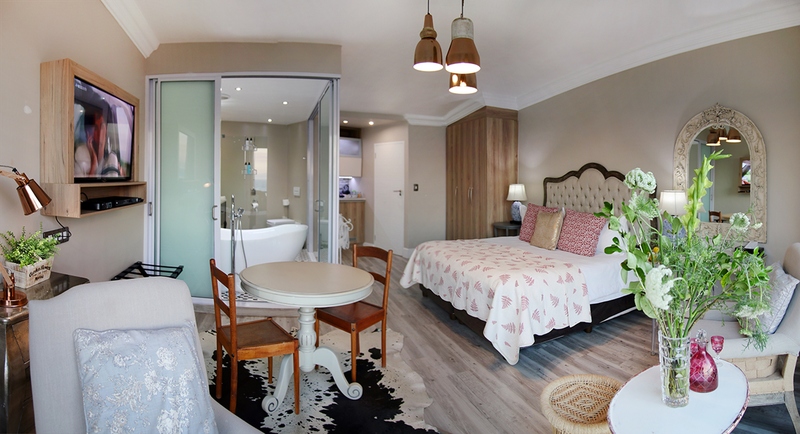 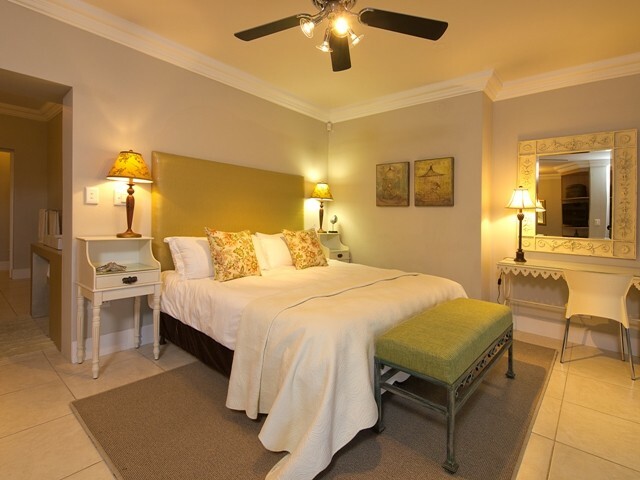 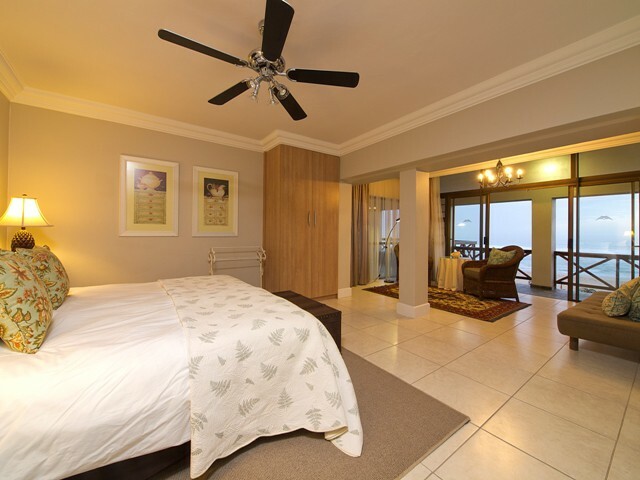 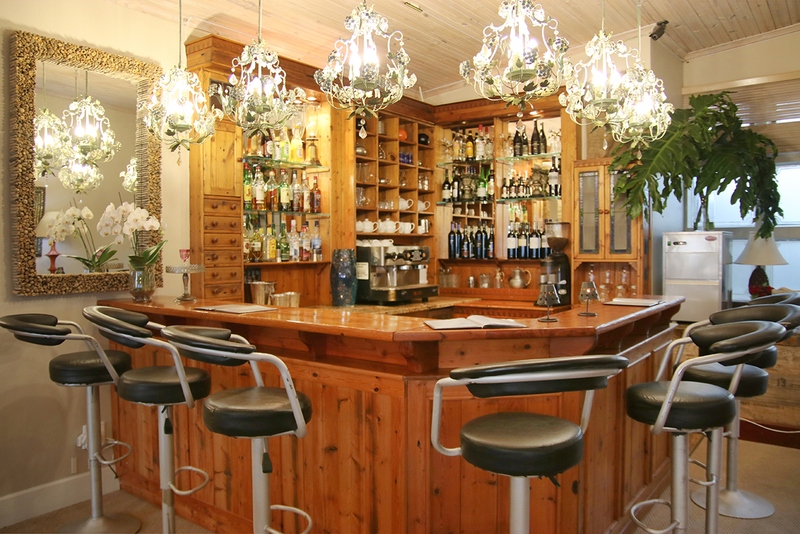 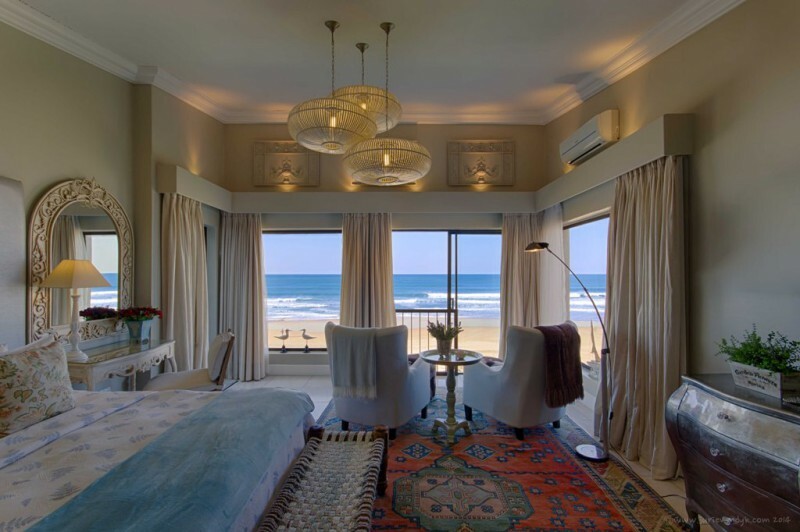 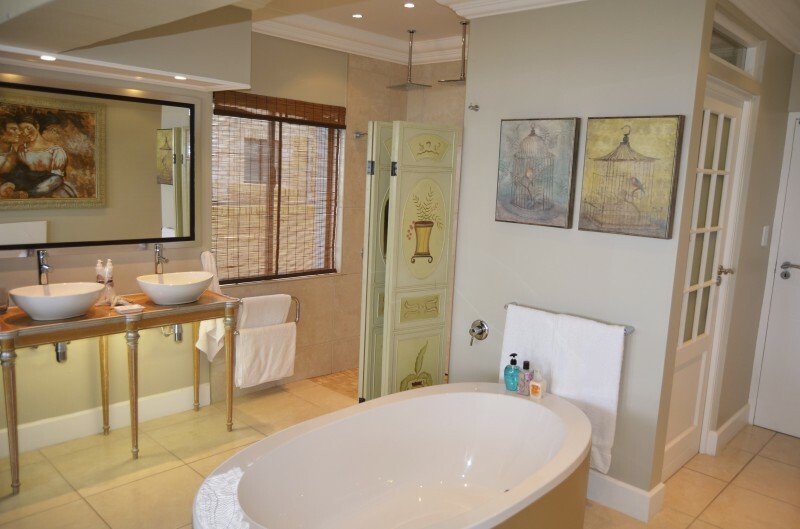 The accommodation features a Penthouse Room, 2 Deluxe Rooms, 2 Superior Rooms, a Luxury Room, 1 Standard Room, 2 Two-bedroom Suites and a self-catering Apartment. 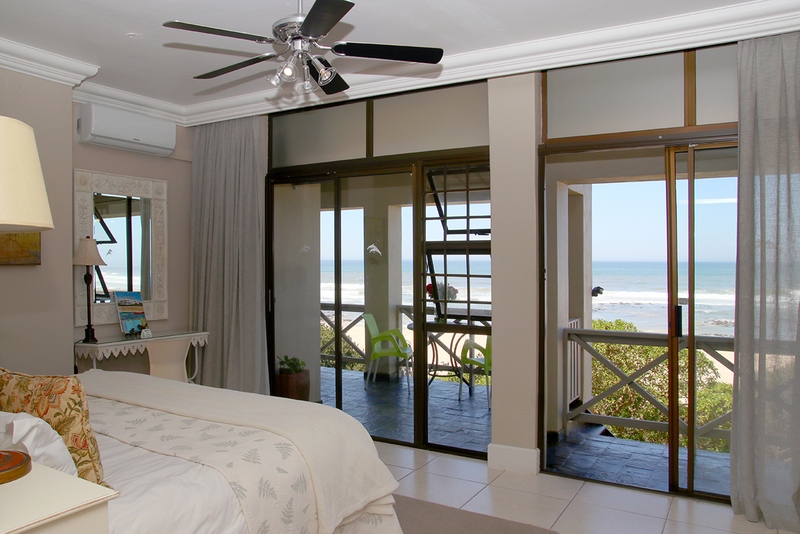 Most Units have direct beach access and breathtaking beach and ocean views.